Some Authors like to dedicate their stories to loved ones. Family, friends, teachers and other people who inspired them. The author of Bearded dedicates his book to his whiskers. How cool is that? When I read that I knew that this book is going to be funny and different, and I wasn’t disappointed. 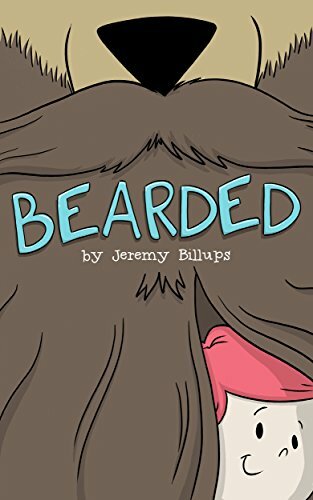 Bearded is a rhyming poem about a bearded bear and his little friend, a girl whose name isn’t mentioned. Together they have adventured with many bearded animals all over the world. The illustrations are funny and sweet, the rhyming is superb. All in all, this is a fine little book which would make a delightful addition for a bedtime reading with your little ones. The adult reader would probably have fun too.